An audience favorite, the sibling trio, known as the Frogtown Mountain Puppeteers, brings their unique brand of hip humor to the famous Washington Irving short story. 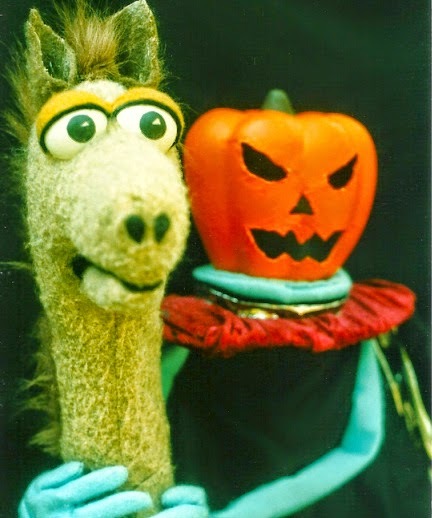 In this comedic adaptation, schoolteacher Ichabod Crane helps the hapless Headless Horseman find a new head and a spookier image. With clever music and quirky characters, adults are sure to enjoy this “spooktacular” performance just as much as their children. “This show was positively fun and lively. The toddlers, kids, moms, dads & grandparents all seemed to get a kick out of the unique take on the classic tale.” – Review from ExpeditionMom.com. “We took our 5 year old twin boys to see [this show] and they loved it! The theater was filled with laughter! Even the adults laughed!” – Review from TripAdvisor.com. To watch a trailer for the show, clickhere. To learn more Frogtown Mountain Puppeteers, clickhere. The show is recommended for ages 4 and up. Tuesday-Friday: 10 a.m. and 11:30 a.m.
HOW: Tickets are $9.25 (Members) and $16.50 (Nonmembers) and include the performance, Museum admission, and the Create-A-Puppet Workshop (or To-Go Kit). 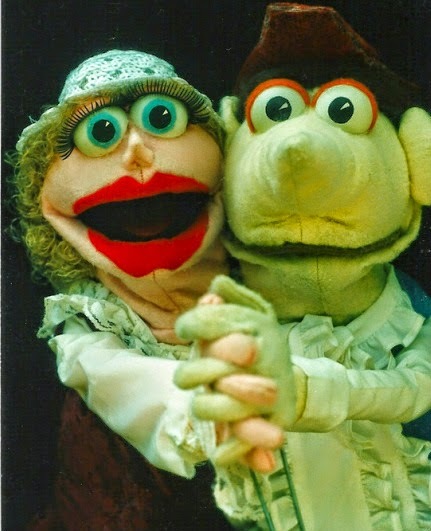 BUY TICKETS AT WWW.PUPPET.ORG OR CALL 404-873-3391. 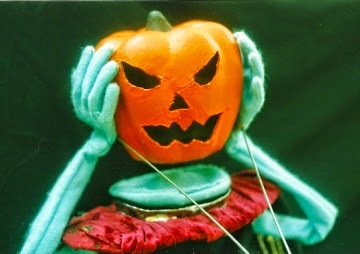 For more information, call 404-873-3391 or visit http://www.puppet.org/perform/headlesshorseman.shtml. With the all-inclusive ticket, visitors can also enjoy the Create-A-Puppet Workshop where they create their own Sheepish Sheep Shadow Puppet or pick up a Create-A-Puppet To-Go Kit to continue the fun at home! The workshop can also be purchased separately for $5.75. The all-inclusive ticket also admits patrons to the Center’s Museum. Explore the Center’s permanent museum exhibit PUPPETS: The Power of Wonder, as well as the latest special exhibit Cinderella’s Tightrope: Adapted Childhood Tales. Museum admission can also be purchased separately for $8.25 (FREE for Members). Visit www.puppet.org/museum for more information.